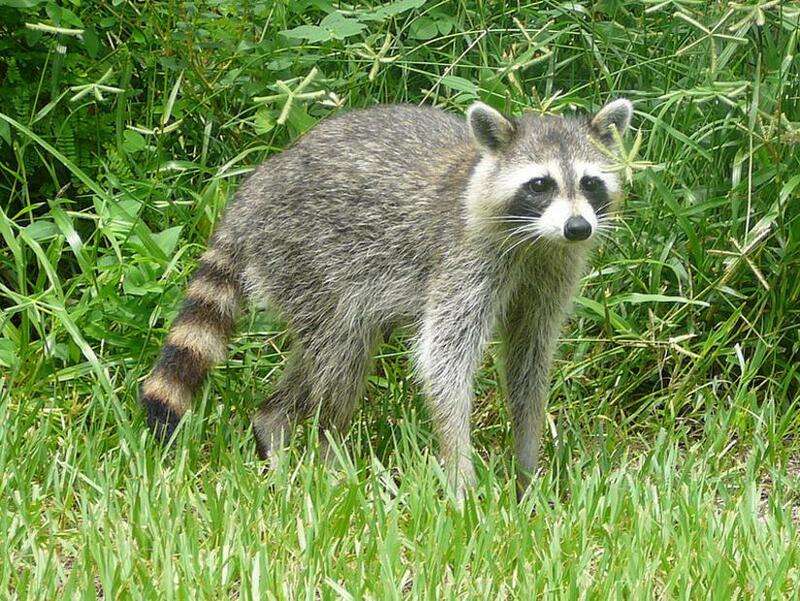 Arlington’s animal control agency is warning residents that a rabid raccoon was recently found in the Dominion Hills neighborhood. An animal control officer found the raccoon, oddly, in a cardboard box with a water bowl. The Animal Welfare League of Arlington is asking those who may have had contact with the animal — or those whose pets may have had contact with it — to contact them. 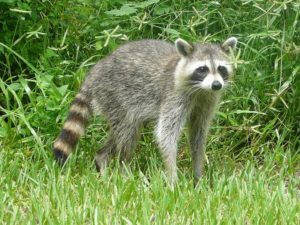 The Animal Welfare League of Arlington seeks information about any people or pets who may have had physical exposure to a raccoon that has tested positive for rabies. An animal control officer found a sick raccoon in a cardboard box left on the street in the 1000 block of North Manchester Street on August 23, 2016. The box also contained a plastic bowl of water. The raccoon was brought to the animal shelter where it was humanely euthanized. When it was sent for testing, the raccoon was positive for rabies. We ask that anyone who may have had contact or whose pets may have had contact with any raccoon in that vicinity, please call the League at 703-931-9241.